Sentral is an authorised Supermicro, Intel and GIGABYTE Partner. Supermicro's extensive line of products includes rack servers, blades, GPU server systems, workstations, motherboards, EVO:RAIL, chassis, power supplies, storage technologies, Cluster in a Box, networking solutions, server management software and SuperRack® cabinets/accessories. Intel® products include; Intel VSAN ready nodes (VMware Certified, All-Flash & Hybrid Configurations, Performance Optimized) for Hyper-Converged Infrastructure, Intel SMB Server Blocks and Intel HPC Compute Blocks. 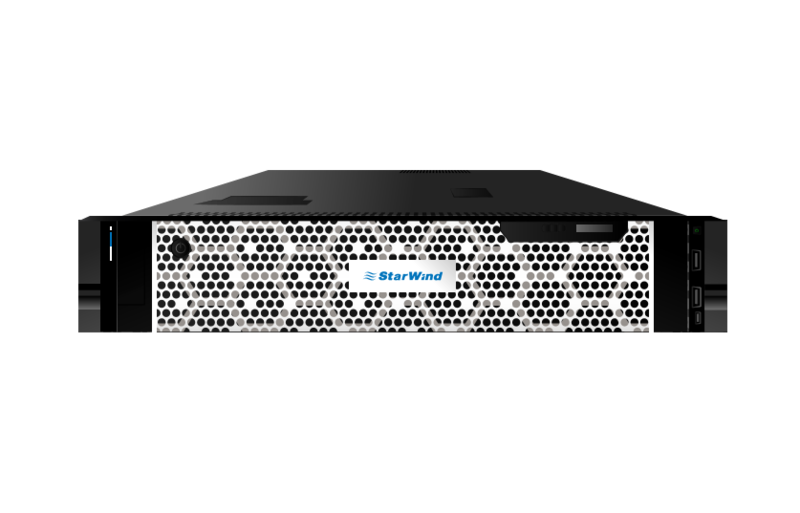 Supermicro Servers - SuperServers, SuperStorage Solutions, RAID Systems, Virtual SAN* (VSAN) Ready Nodes, SMB Server Blocks, Rack Servers 1U-8U, High Performance Computing Blocks, GPU Servers & Professional Workstations. Supermicro, the leader in server technology innovation and green computing, provides customers around the world with application-optimized rackserver, workstation, blade, storage server and GPU servers. Based on its advanced Server Building Block Solutions, Supermicro offers the most optimized selection for IT, datacenter and HPC deployments. 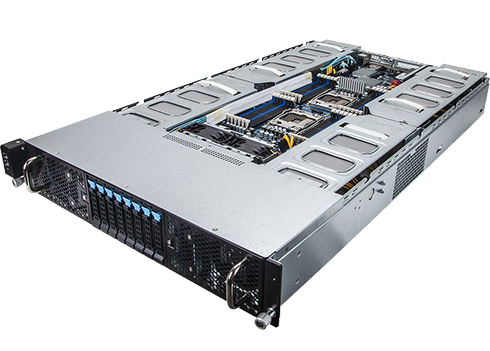 Supermicro's system architecture innovations include the Twin server, Double-Sided Storage and SuperBlade® product families. Supermicro's innovative architecture and resource sharing enables these systems to deliver the best performance-per-watt and performance-per-dollar while offering the highest densities in the industry.